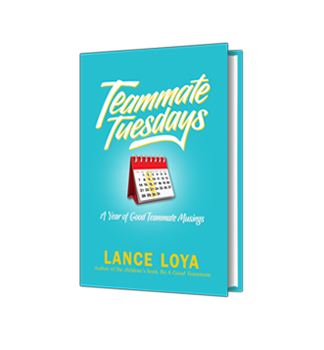 Gain invaluable insight into the mindset of a good teammate through inspiring and heartwarming stories about teamwork. 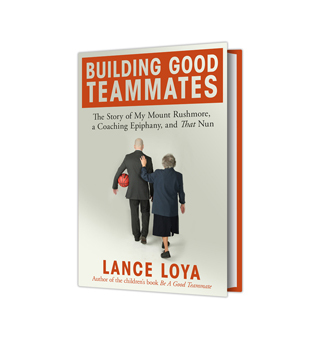 Discover the secrets that led to the good teammate philosophy and the most important thing we can teach through sports! Everybody is part of a team! 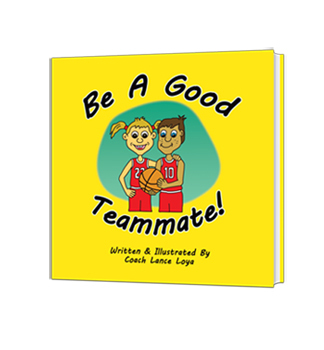 Learn what it takes to be a good teammate through this touching children’s picture book.